Creatures™ Sand | Zoo Med Laboratories, Inc.
All natural calcium carbonate substrate. 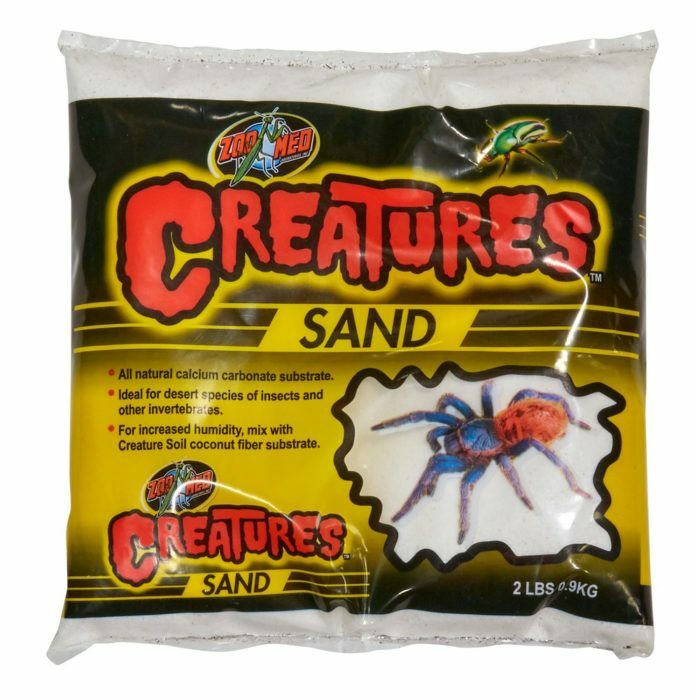 Ideal for desert species of insects and other invertebrates. For increased humidity, mix with Creature Soil coconut substrate.